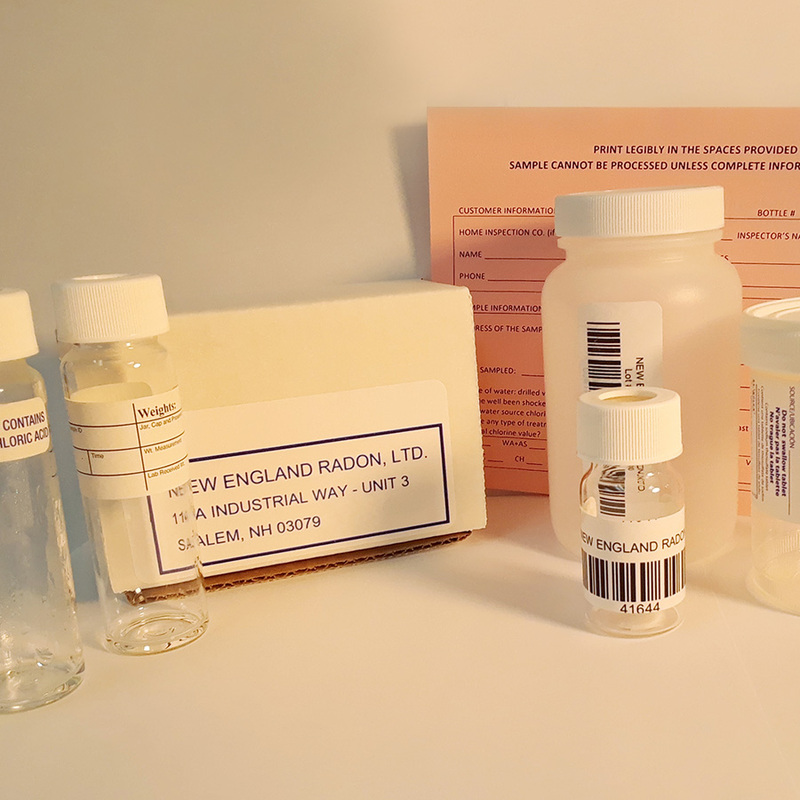 Test Kits: All test kits include the bottles or vials needed to conduct the testing, data sheet(s) to fill out the appropriate information, and instructions for how to conduct the test. There will be no extra charge at time of delivery. 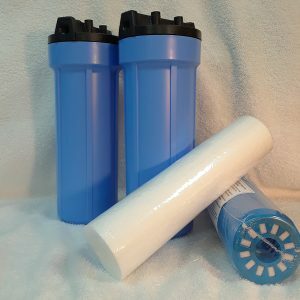 Shipping for all test kits is $6.00. Results will be posted online and/or emailed to your specified email address two to three business day after the kit is received at the lab. For VOC, Health Package, and Gross Alpha Test Kits, please allow 5-6 business days for results. Tests for: Hardness, Iron, Manganese, Chloride, Sodium, Nitrate, pH, Coliform & E. Coli Bacteria. Tests for: Everything in the Basic Water Test Kit + Arsenic. Tests for: Lead, Nitrite, Nitrate, Coliform & E. Coli Bacteria. Tests for: Everything in the Basic Water Test Kit + Lead and Nitrite. Tests for: Hardness, Iron, Manganese, Chloride, Sodium, Nitrate, pH, Coliform & E. Coli Bacteria, Copper, Lead, Nitrite, Arsenic, Calcium, Fluoride, and Radon in Water. Tests for: Everything in the Comprehensive Test Kit + Uranium, Potassium, and Magnesium. Tests for: Antimony, Arsenic, Barium, Beryllium, Cadmium, Chromium, Copper, Lead, Selenium, and Thalium. Tests for: Coliform & E. Coli Bacteria. Tests for: Volatile Organic Compounds. 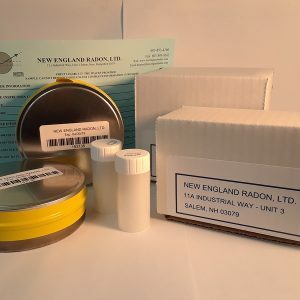 Tests for: Comprehensive Plus Water Test Kit, VOC Water Test Kit, and Radon Air Test Kit.